A fresh example of the political hurricane about to hit Trump's hardline trade agenda: Incoming Senate Finance Chairman Chuck Grassley (R-Iowa) told Axios he may try to make it harder for the president to impose new tariffs. 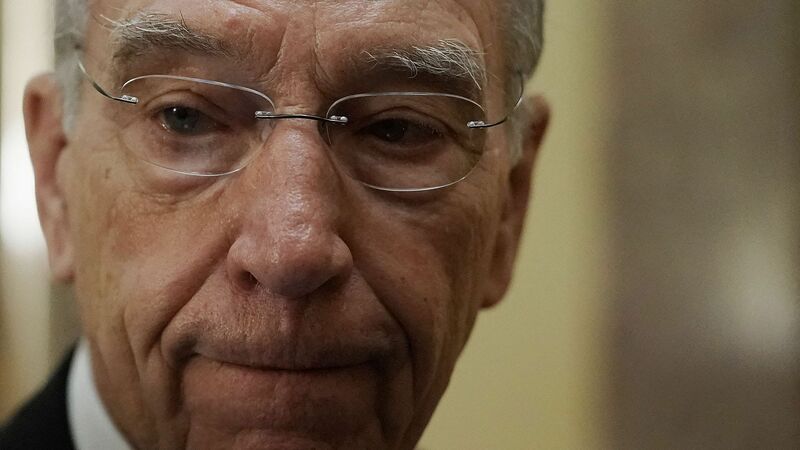 What he's saying: Grassley said he would take a favorable view of legislation limiting the administration's power to impose tariffs to protect national security (known as Section 232 authority). 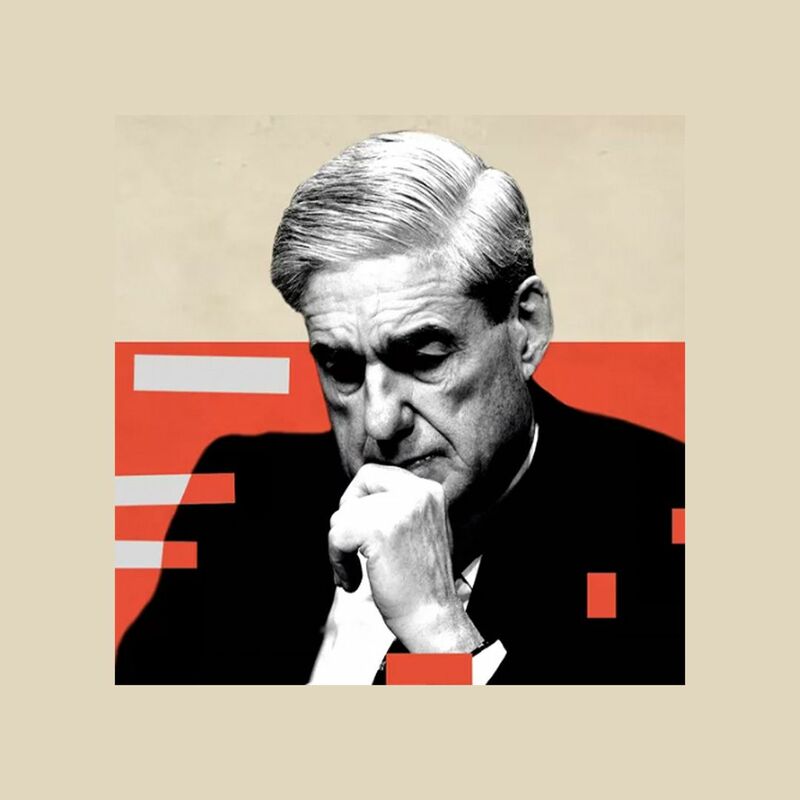 "Maybe the definition of national security or maybe the conditions under which national security could be used as an excuse is a little wide," he told Axios. Why it matters: Grassley's frankness about supporting this type of effort will cheer free traders. The concept of constraining Section 232 power isn't new, but Republicans thus far have been loath to defy Trump. That could be changing. Members of Congress sound increasingly worried they'll need to block the president from putting massive new tariffs on auto imports. Trump already used Section 232 to tax steel and aluminum, and he is now looking to use it to impose tariffs of more than 20% on foreign cars. Between the lines: Grassley, a farmer himself, is among farm country's staunchest congressional advocates. The Chinese and other countries have targeted American farmers with penalties in retaliation for Trump's tariffs. One bill to watch is Republican Ohio Sen. Rob Portman's 232 reform, co-sponsored by Sen. Joni Ernst (R-Iowa). The bottom line: While the administration has eased some Republican members' concerns by reaching an updated trade deal with Mexico and China, many farm-state members say they still worry about how the rest of Trump's trade disputes will play out. "The interest in solving this problem is increasing," said Sen. Jerry Moran (R-Kan.). Having Grassley chair Senate Finance is "beneficial," he added, since his constituents are "significantly challenged by lack of trade with China."